I was introduced to this book via a post on Google+ by Eugbug’s DIY Den and immediately searched to see if it was available online. A quick Google search turned up this edition, in an amazing number of formats including web-based, Kindle, EPUB, and Plain Text. A quick download and copy put it on my Kindle for easy reading at home or on the go. 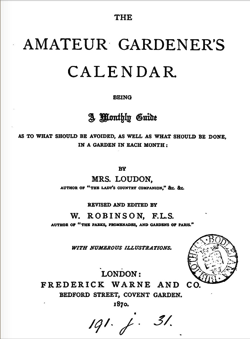 I love reading historical books like like this to gain a deeper understanding of the subject, such as gardening, but also an understanding of the historical period and the people who lived there. Who knows what great ideas might lie within, long forgotten. You can download your own copy, or read the book online, at theInternet Archive. 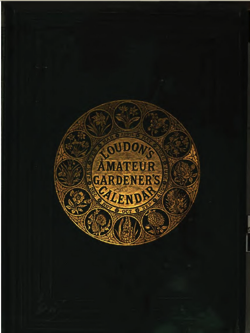 Categorized under: Books, Garden History, History.